Interlocking brick machine for sale in Kenya is used to produce interlocking bricks or tiles for soil retaining, slope protection, garden construction, road construction, etc. 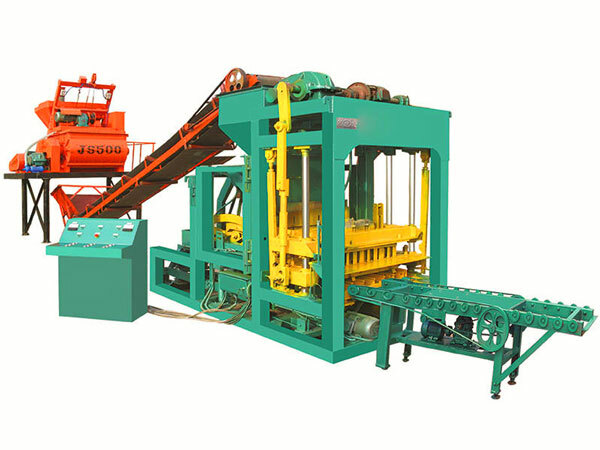 Our cheap interlocking brick making machine adopt imported components, make the machine body much more smooth and reliable. We adopt PLC intelligent control and human machine interface dialogue system, achieve analysis for random signal, fault diagnosis and all kinds of parameter setting, ensure the best working condition of interlocking brick making machine in Kenya. 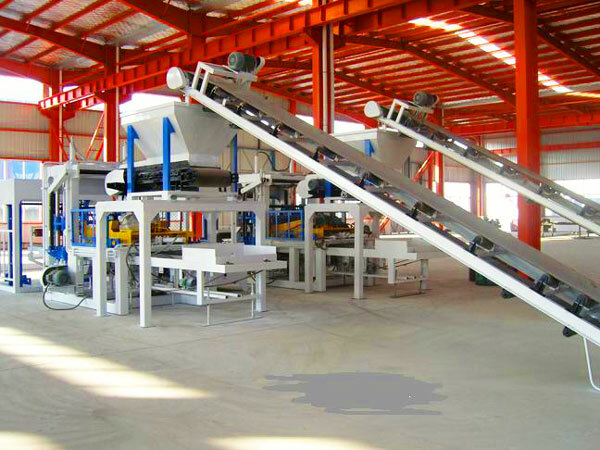 As long as you have one or two kinds of construction wastes, such as, fly ash, furnace clinker, mineral waste residue, gangue, lime sand, steel-making slag, blinding, tailings, sand, mountain flour, etc, add some cement, water, you can produce interlocking bricks, which is a low-cost investment. 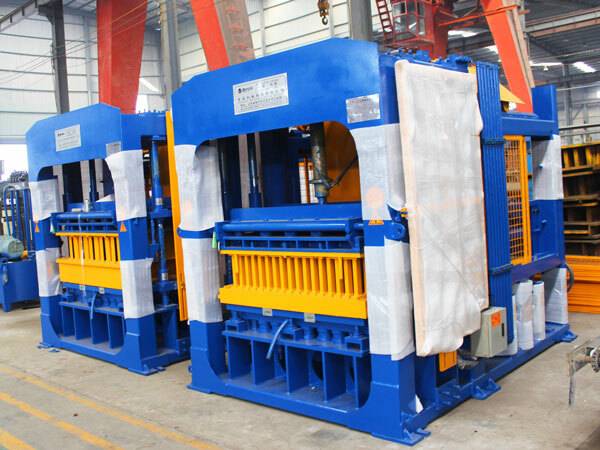 Main raw materials are steel, we usually use steel sheet with medium price, the price of steel plate fluctuates with time, so when the steel plate price is low, you can negotiate the price of interlocking brick making machine with manufacturers. Then you will get a reasonable price. Interlocking brick making machine for sale in Kenya is made up of elevator, concrete mixer, hydraulic system, hydraulic control system, chain, electric motor, power distribution system, hydraulic system of hydraulic equipment, in addition, you need to refer to local economic development level, staff salary, because you need to employ some workers for your interlocking blocks machine in Kenya, also you can choose efficient automatic interlocking brick making machine. We can customize interlocking brick making machine Kenya molds according to the requirement of users. Such as, standard brick mold, hollow brick mold, perforated brick mold, etc, what’s more, we can customize pavement color tile mold, road tile mold, grass-planting brick mold, slope protection mold, etc. 1. 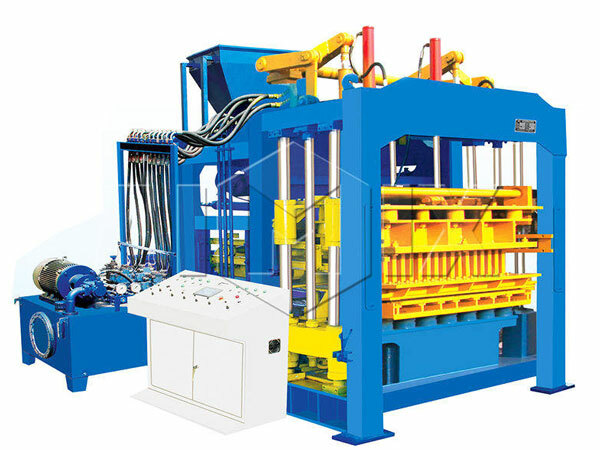 Provide you with series of information about technology, performance and price for interlocking bricks machine Kenya. 2. Provide feasibility analysis, plan, layout, design and programme of plant construction. 1. The warranty is one year. 2. We will provide you with failure solution within 24 hours. 4. Supervise installation for interlocking brick making machines in Kenya on construction site. 5. Train your staff and guide production on site. 6. Provide you with product formula and production technology. 7. Deal with trouble removal and maintenance service. Any other problems or interests, please contact us: sales@aimixconcreteblockmachine.com, we will give you prompt reply.